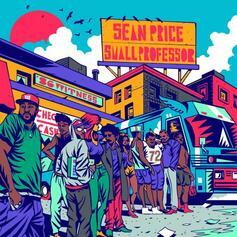 Sean Price's Legacy Lives On With Small Professor Collab "John Gotti"
Small Professor gears up for the release of his collaborative album with Sean Price. 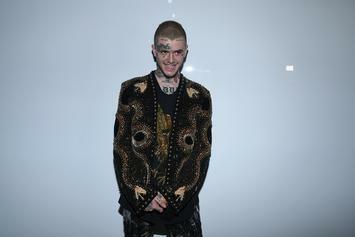 Lil Peep's first posthumous album is beautiful and hard to endure at times given the tragic conclusion. 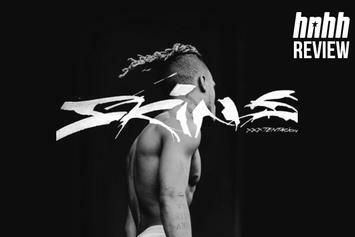 DJ Scheme seemingly confirmed that "Skins" will not be X's final album. 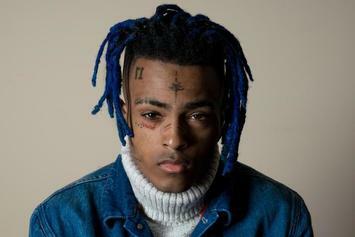 Listen to a snippet of XXXTentacion's posthumous song "BAD!" 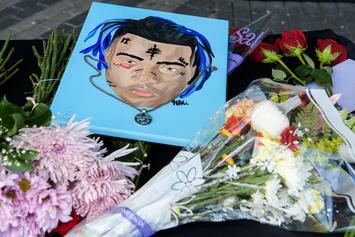 Singer Rio Santana's has been teasing the collaboration with XXXTENTACION since 2017. 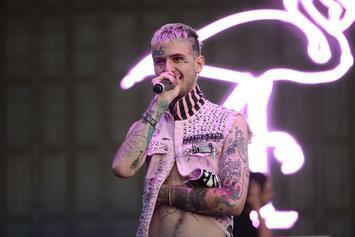 Lil Peep's Mother On "COWYS Pt. 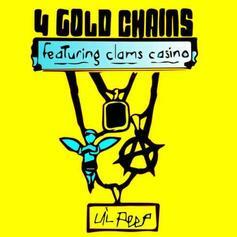 2": "The Album That Gus Would've Wanted"
Liza Womack speaks on why "Come Over When You're Sober Pt. 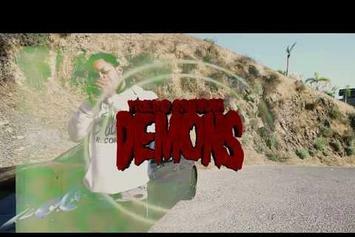 2" is so important. 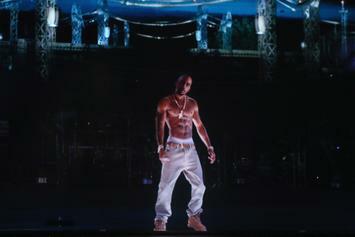 "I am the Kanye West Kanye West thinks he is." 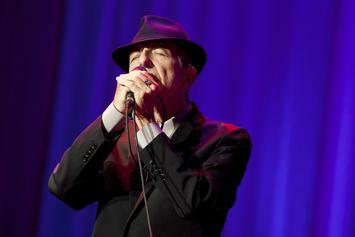 Should we listen to music against a dead artist’s wishes? 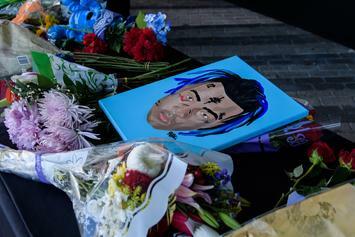 Determining how to appropriately immortalize deceased artists is a tall order, and one of the hardest questions in 21st-century pop music. 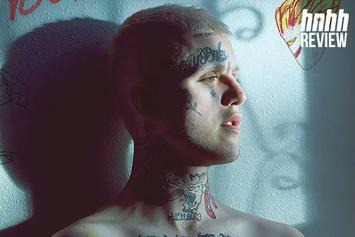 A new Lil Peep album is on the way. 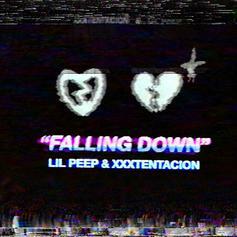 The long-awaited collaboration from XXXTENTACION and Lil Peep is coming tomorrow. 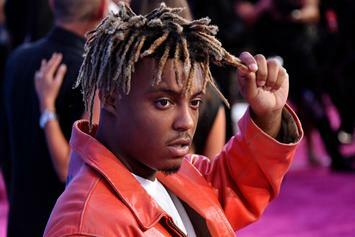 Juice WRLD speaks on Mac Miller in a new interview. 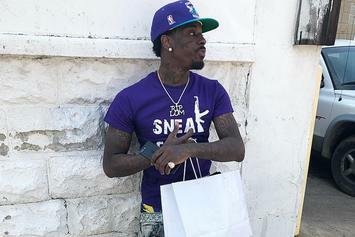 This won't be the last we hear from Jimmy Wopo. 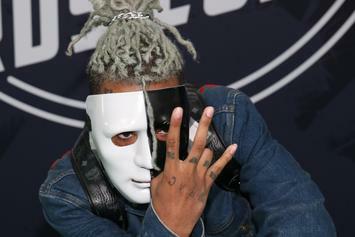 Ski Mask the Slump God shares one of the last songs XXXTentacion was working on. 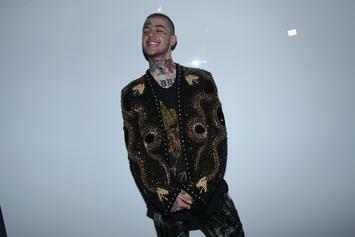 Clams Casino might be dropping a long-awaited track with Lil Peep.